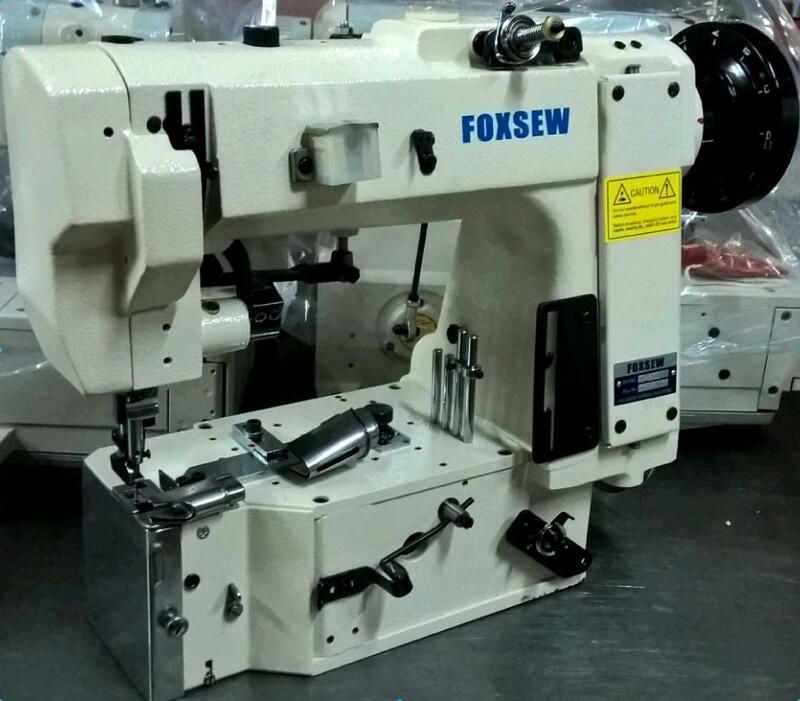 FOXSEW FX-300U is a double Chain Stitch Sewing head suitable for all manufactured models of Tape Edge Machine in the market. 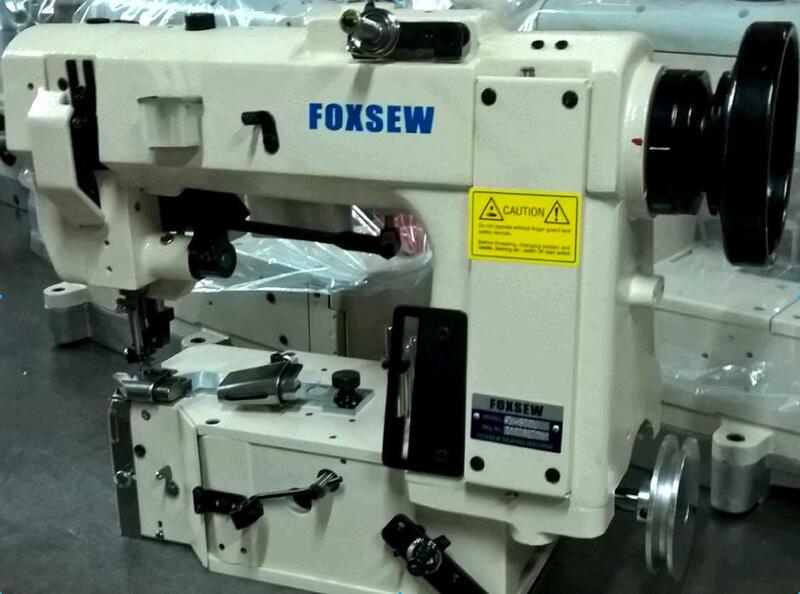 The FX-300U Tape Edge sewing head is a proven design within the mattress industry. If offer fast reliable production with speeds of 3500 r.p.m. 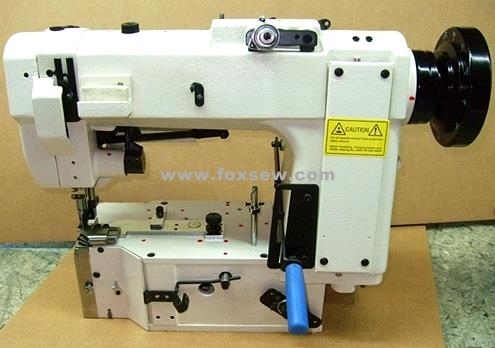 Looking for ideal Singer 300U Chainstitch Sewing Machine Manufacturer & supplier ? We have a wide selection at great prices to help you get creative. 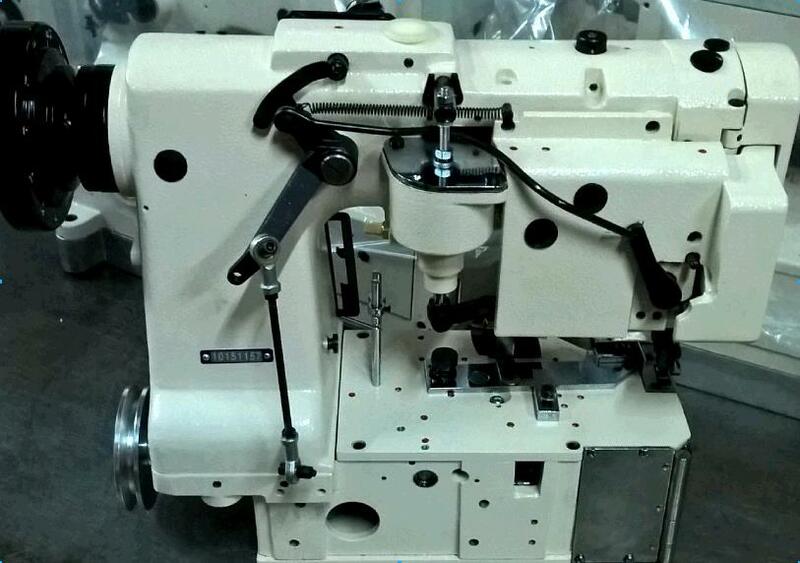 All the Chainstitch 300U Tape Edge Machine are quality guaranteed. 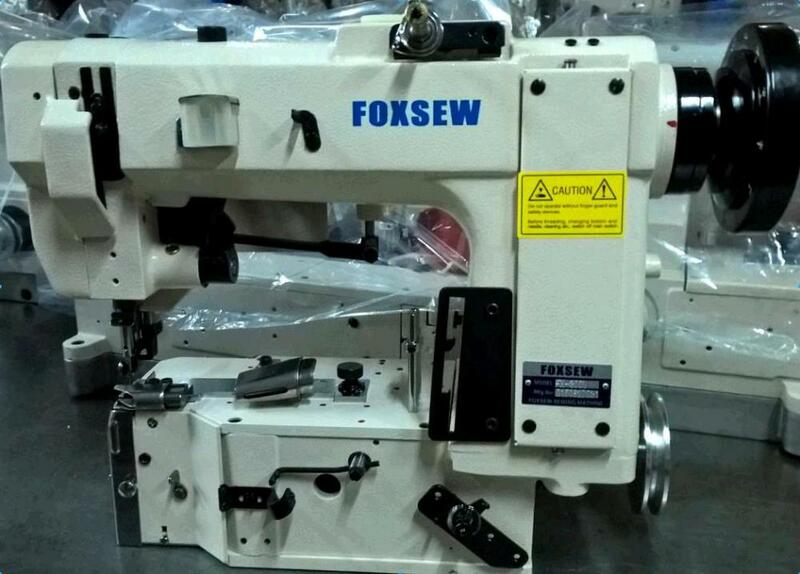 We are China Origin Factory of Tape Edge Sewing Machine 300U. If you have any question, please feel free to contact us.